Play, Creativity and launching best practice for classrooms so students can be future ready. The future is arriving faster than ever - so how can we actually get learners ready?! SCENARIO 2035. 30-70% of jobs have been impacted by robotics and AI. Apps write their own code. Universal Basic Income has replaced the need for ‘work’ to define our lives. Humans are an inter-planetary species. Bio- tech is regularly implanted at birth. BUT how to start with preparing students for any of this? 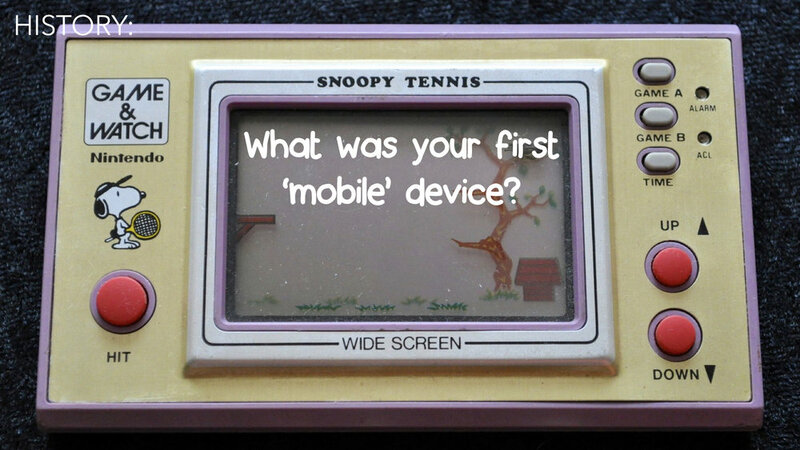 CHALLENGE: What was your first mobile device? *ALSO: Ask about having your own Future Readiness Survey setup so you can track and support your team or project and have full access to their data. BONUS - ask about joining the free empathy-boosting program from bit.ly/spark-empathy that connects your students to global classrooms. In our workshop we will imagine, play, experiment and give you space to consider how to boost creativity and future-readiness in your classroom. The First on Mars program has been developed as: “A sandpit for delivering best practice learning that shows how to prepare students for success now and into their futures”. Download Jonathan’s free mini-book with overview, tips and lesson workflows at MakeXR.net. Extensive research from the last 10 years shows that most learning environments are actively harming student learning through inadequate lighting, sound levels and air quality. In the past it was difficult to measure these at an individual room level, but new IOT (Internet of things) technology means classrooms can now be optimised as never before - even to the point of improving results in your school by 16%. Jonathan has been involved with and inspired by Learnometer, an advanced classroom environment sensor under development by Prof Stephen Heppell which will have a production version available early 2020. Read Jonathan’s intro article here . Learn about Jonathan’s Enviro-class project and how to participate here. Jonathan has 18 years experience helping light the spark that schools, universities & businesses can use to grow and learn together. From a Drama educator, to learning difficulties teachers, to technology trainer he has honed the craft of helping learners transition to digital tools, with a focus on mobile devices and SAMR model - and now AR, VR and XR. He also spends 90 mins a day researching future trends to distill this with his experience as a story-teller, teacher, & facilitator so he can facilitate rich, collaborative conversations and support missions like those from FutureWe.org. Let’s get busy!